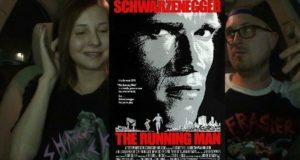 Brad and Laura review the 1987 Arnold Schwarzenegger film, The Running Man. 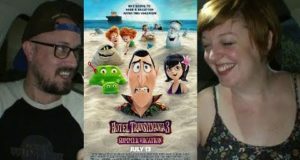 Sarah and I see Hotel Transylvania 3: Summer Vacation! 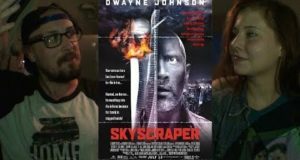 Laura and I see Dwayne Johnson's new action film, SKYSCRAPER! 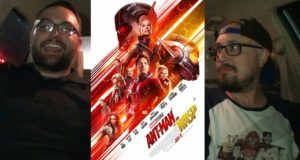 Brad and Irving check out Ant Man and the Wasp. Brad and Laura celebrate the 4th of July by watching the latest purge movie, The First Purge. 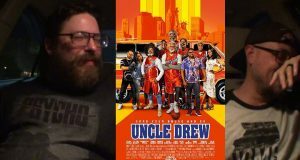 Brad and Brian check out the film based on a series of Pepsi commercials! 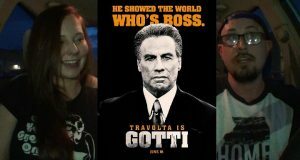 Brad and Laura travel two hours outside of town to catch a screening of the John Travolta movie GOTTI. 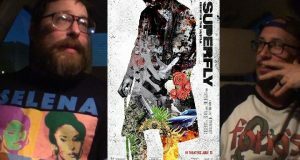 Brian makes his triumphant return to see the Superfly remake! 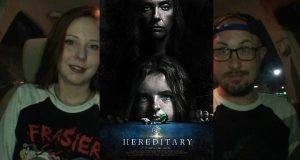 Brad and Laura see the acclaimed new horror film, Hereditary. 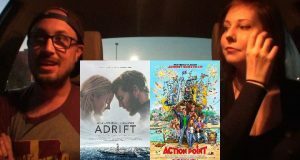 Brad and Laura play catch up on movies after Brad returns from a convention.